Here are a few ideas I took from it. Many people see things as though they were created by God and accept them. Douglas gives the examples of Facebook and religion. I can add the capitalist and socialist models we have. If people believe them to be God-given, or natural, then they feel helpless about changing them. We need to wake up and remind ourselves these are human-made constructs—and they can be unmade by humans, and replaced with better ideas that actually work for us all. 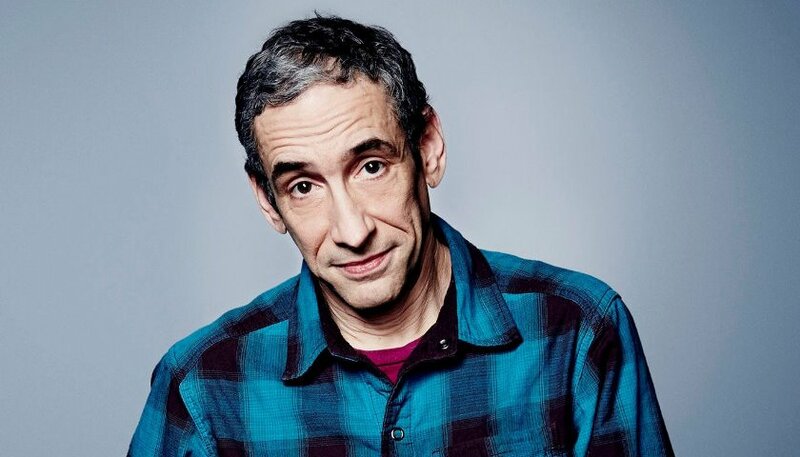 Photograph of Douglas Rushkoff by John Nowak/CNN.